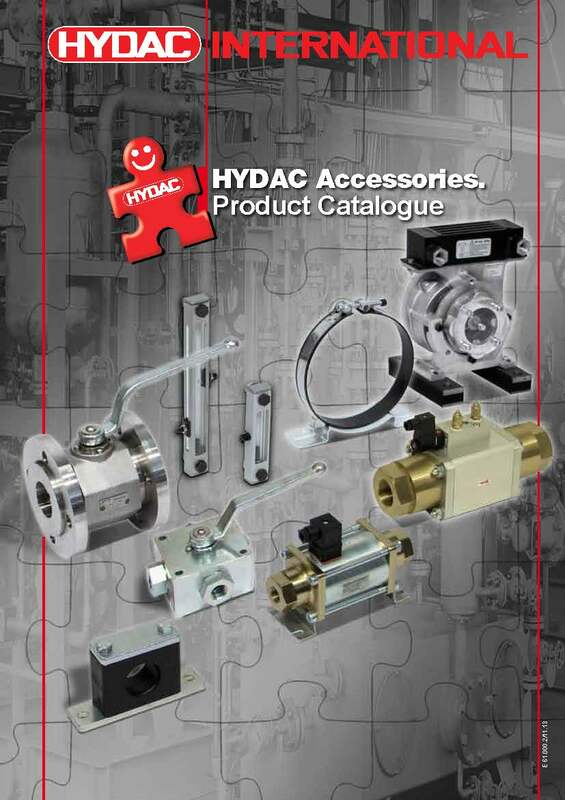 HYDAC’s comprehensive range of accessories, everything from hydraulic hose fittings to ball valves, provides suitable components to every standard and for every need. Wherever fluid technology needs to be shut off, switched or controlled, wherever lines and components are to be mounted and wherever these need to be connected, coupled and damped, you’ll find everything you need to get the job done with maximum ease within our range of accessories. Our range is especially useful when standard products are not enough and individual functions are required. You need the right hydraulic fittings for the right purpose, and HYDAC Accessories is your professional partner for modifications and special solutions. 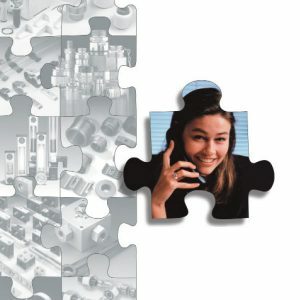 In-house engineering and access to HYDAC’s interdisciplinary and global know-how network ensure state-of-the-art technology and close co-operation between development and sales. We deliver our hydraulic fittings and all other accessories across Australia. Click here to download our Buyer’s Guide.